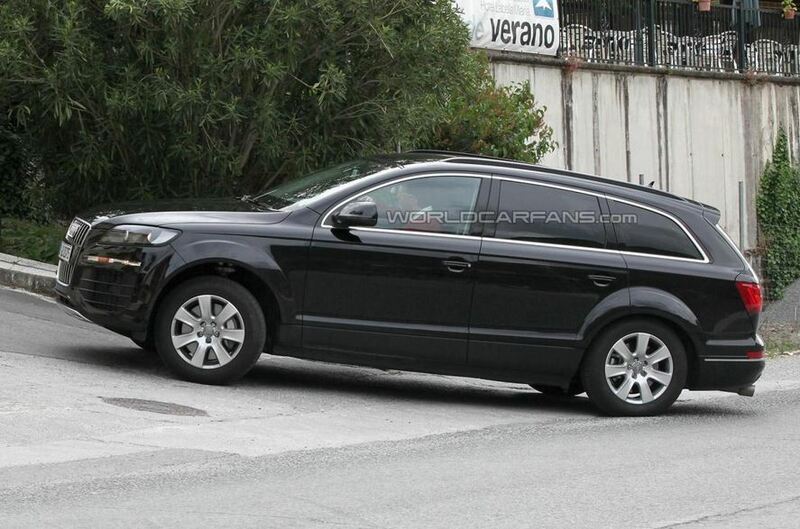 The 2014 Audi Q7 was caught on camera in Spain, revealing what the future holds for the German SUV. 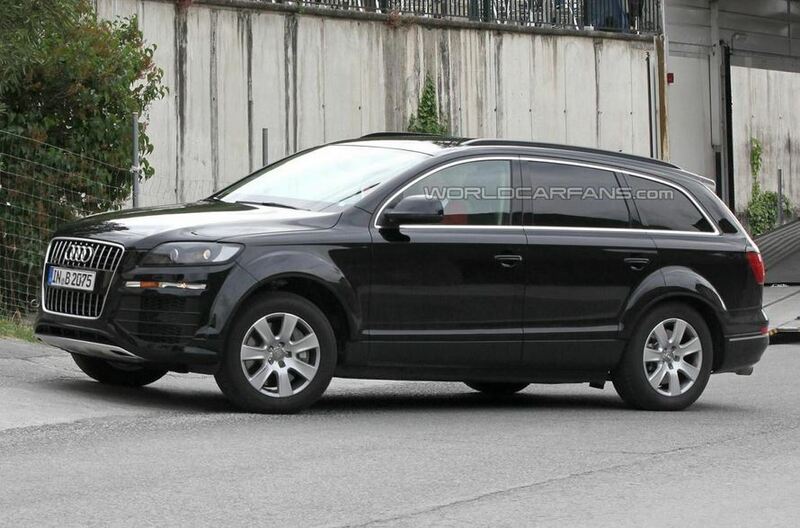 With the official launch being somewhere next summer, the 2014 Audi Q7 will be built in Slovakia, along side the Tuareg and Cayenne. 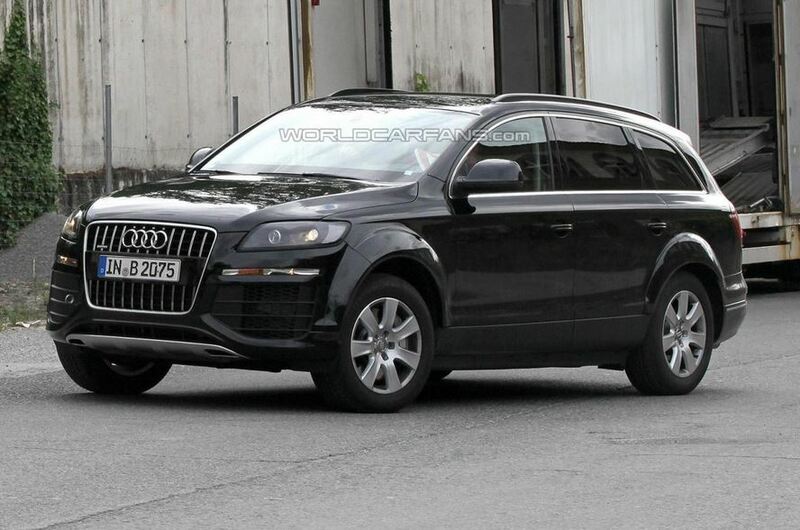 From what we can glean from the photos, the next generation Q7 will look similar to the V12 TDi version, with slightly wider fenders and shorter overhangs. 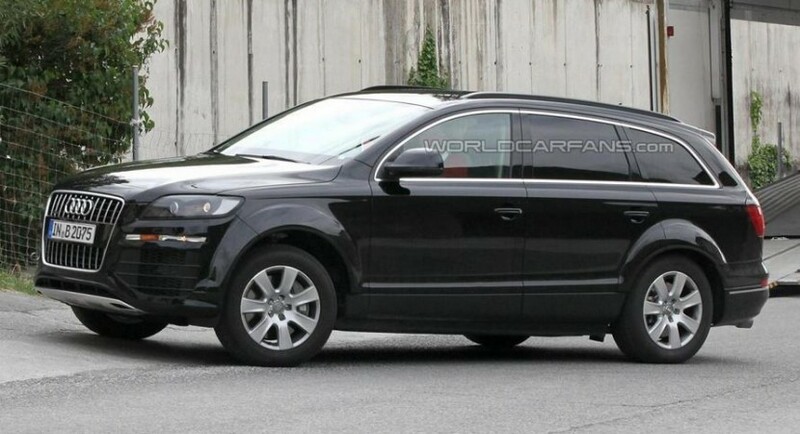 The word on the internet is that the 2014 Audi Q7 will also come as a plug-in hybrid. 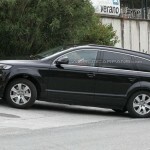 That is a first for the big SUV, and just for that it went on a strict diet, planning to lose 363 kg by the time it comes out. 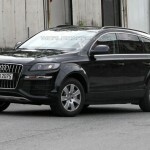 It seems that the electric vehicles dispute was escalated, with more big SUVs being announced to go green. 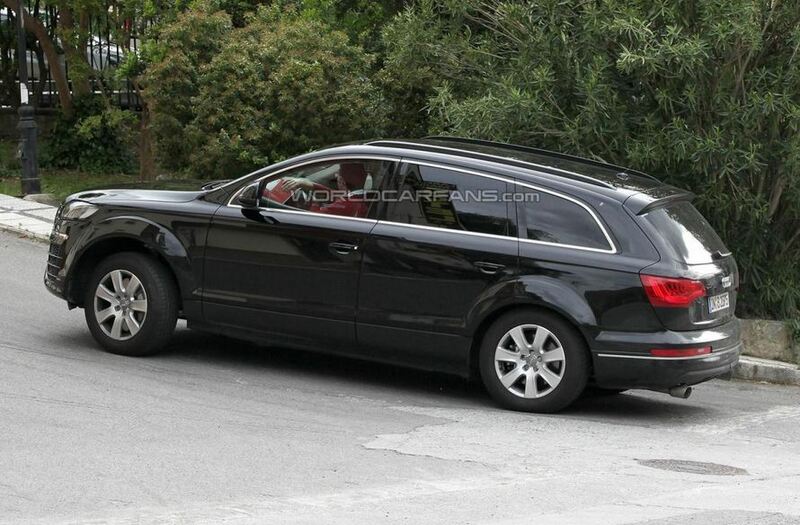 As for the 2014 Audi Q7, until more information surfaces, all we get are the spy photos. 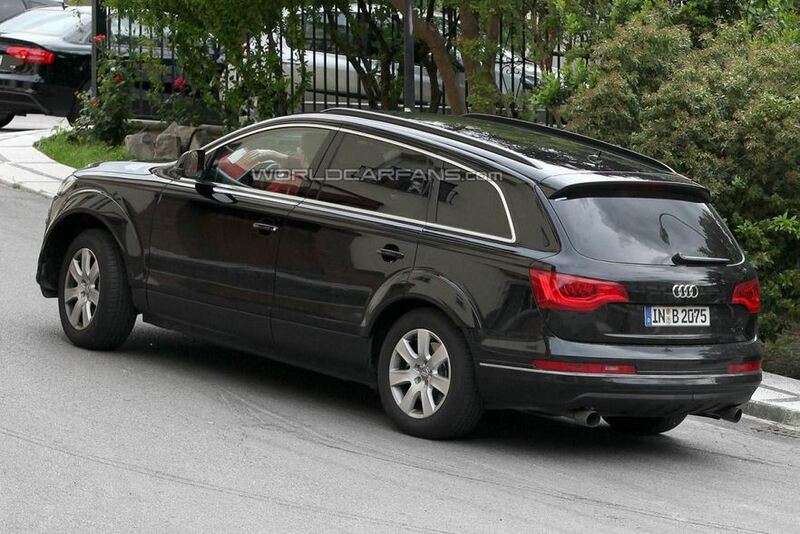 Is This the 2018 Bentley Bentayga Speed?